Come experience all that China has to offer while reveling in the new era of the FIBA Basketball World Cup. See the sights and support our Tall Blacks kicking off their Group Phase with mega champions Greece, Brazil and newbies Montenegro, 32 teams in all! Experience the history, excess, glamour, and mystique of spectacularly modern and diverse Shanghai, Nanjing once the capital of the Ming dynasty and now one of the cleanest and best looking cities in China, economical miracle Shenzhen, Beijing and so much more……. Price $5,749 per person based on twin share excludes tickets. * Airfares within China on China Southern. * First class train from Shanghai to Nanjing and then Shanghai to Beijing. * 6 nights in Nanjing in 4 star hotel including breakfast. * 4 nights at Shenzhen in 4.5 star in a deluxe room including breakfast. 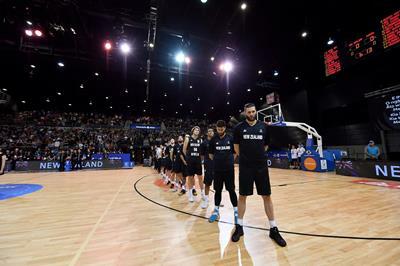 * Meet the MBO TALL BLACKS. Full Monty starting from $3,900NZD per person Category C. Includes 14 games including the Final. Group Phase plus Quarter Finals starting from $1,500NZD per person Category C. Includes 8 games. Group Phase starting from $735NZD per person Category C. Includes 5 games. Clink on these links to view the World Cup draw and seat categories. Not all seat categories may be available. 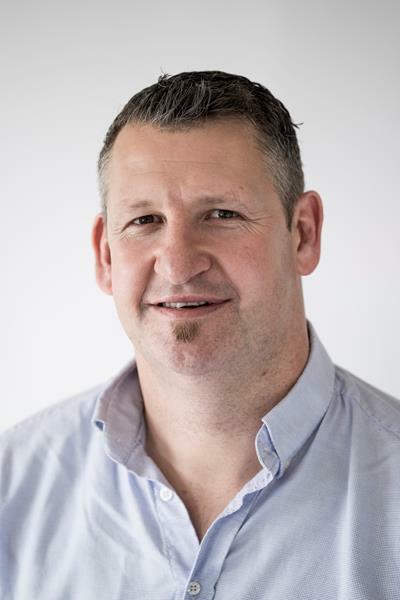 Andrew Parke ex Tall Black and Fuzion Travel Director and owner operator has led several successful basketball tours including the previous Basketball World Cup in Spain. Andrew will be there to ensure your tour runs smoothly.